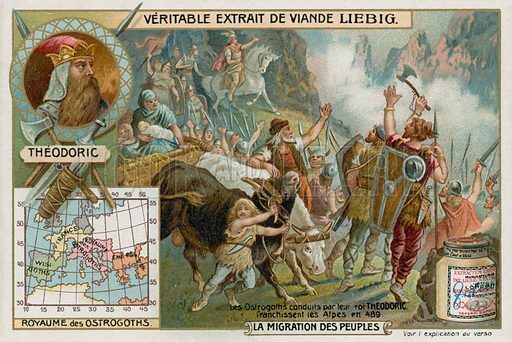 The first picture shows the Ostrogoths, led by their king Theodoric, crossing the Alps, 489. 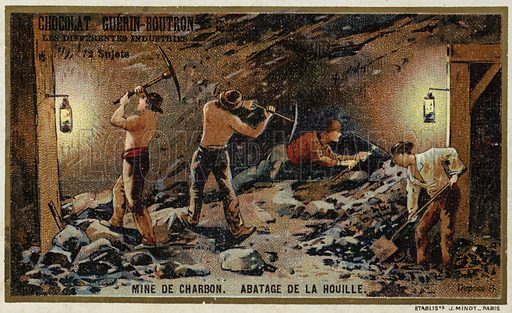 The second picture shows coal miners hewing coal at the coal face. 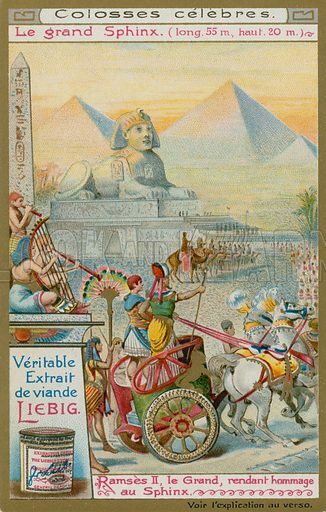 The third picture shows the Great Sphinx of Egypt. 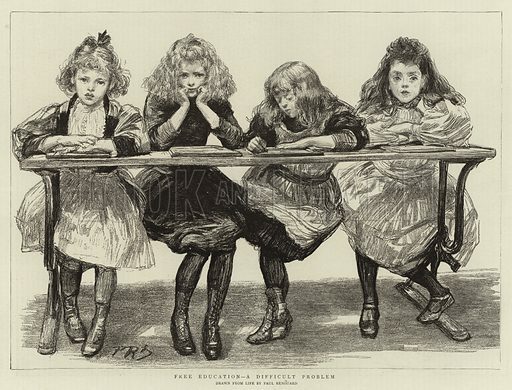 The first picture shows four schoolgirls pondering on a problem. 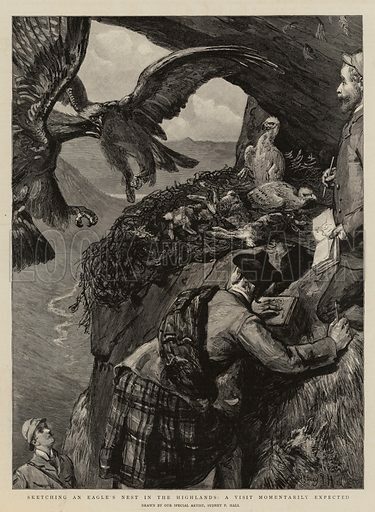 The second picture shows an artist sketching an eagle’s nest. 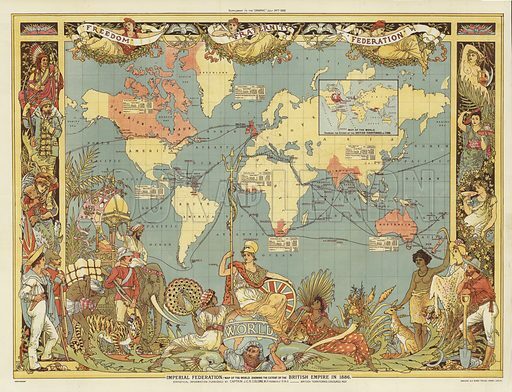 The third picture shows a map of the British Empire in 1888.